This petite and simple wire ear cuff can double as a super cute beach toe ring. Each ear cuff has been expertly crafted from permanently colored copper wire or jeweler's brass wire. 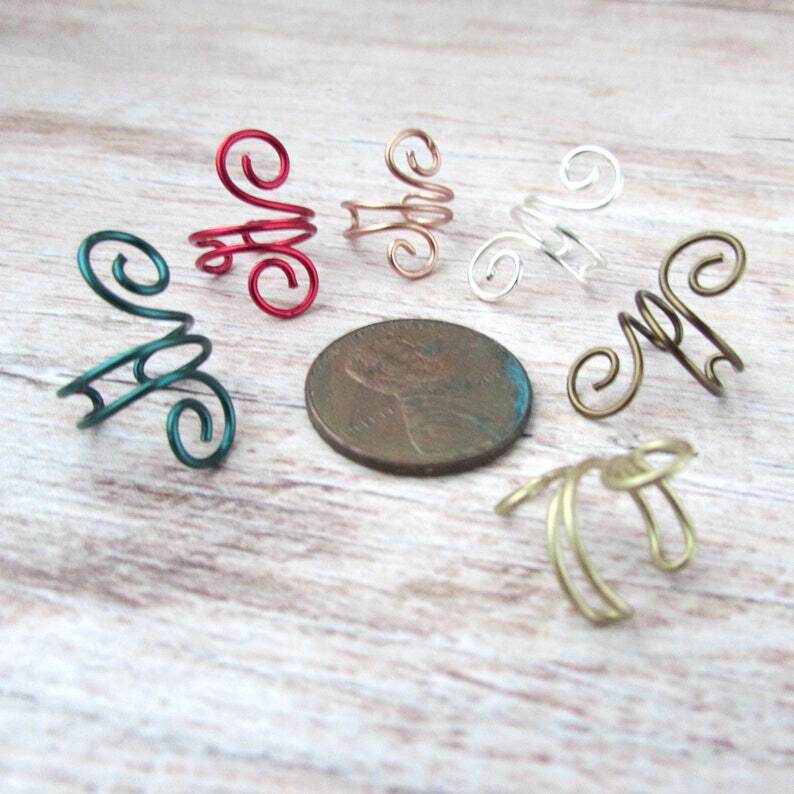 These simple little swirl ear cuffs are super lightweight and easy to wear. Simply pinch to tighten to your beautiful lobes for a fun festival look. NO PIERCING REQUIRED for these little gems. 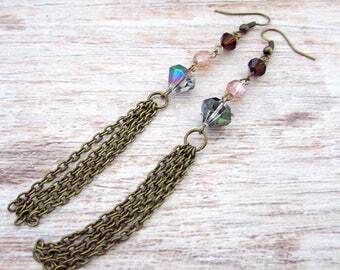 Measuring approximately 5/8 inch (16 mm) tall, these sweet ear cuffs are small enough to wear to the office, yet visible enough to wear out on the town. Don't want to wear it on your ear, no biggie. Slip this on and wear as a cute little toe ring for a day at the beach. It's a great way to accent your pedicure. Each one is made when the order is placed, so please allow an extra couple of days for creation and shipping.